“Most Americans have no idea where the stuff they buy comes from and don’t appreciate how much of the US manufacturing base has disappeared,” says Shih, whose article is in President Obama’s economic briefing book, according to The Washington Post. The US has lost or is about to lose its ability to develop and manufacture a wide range of high-tech products due to outsourcing and faltering investment in research. 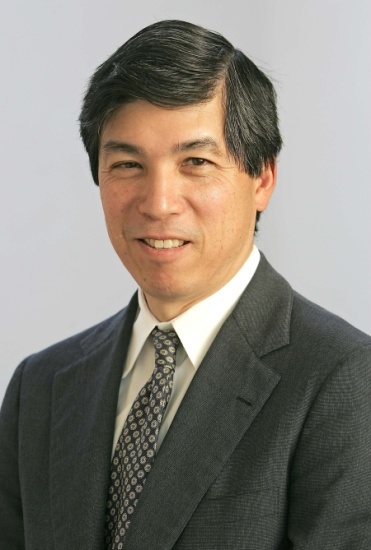 Shih will join us at Discovery Summit 2012 on Sept. 13 to discuss the concept of restoring American competitiveness. Just how important is manufacturing? Tomorrow’s innovations are hard to come by without the sophisticated knowledge work that manufacturing requires – work that Shih says can be “as complex as a lunar-landing mission.” Cutting-edge product development depends on the commons – the collective R&D, engineering and manufacturing capabilities – of a mature industry. As a professor of management practice at Harvard Business School, Shih discusses manufacturing outsourcing and its implications for the US economy in his courses, which include Technology and Operations Management and Building and Sustaining a Successful Enterprise. He spent 18 years in the computer industry, including 14 years at IBM, mostly in product development, and almost a decade working as president of the Consumer Digital unit at Eastman Kodak, where he oversaw the establishment and growth of the consumer digital camera and associated consumables and service businesses to the first $1 billion in revenue. Most recently, he was an Executive Vice President at Thomson, based in Paris, where he was co-head of the Technology Group. He oversaw Corporate Research, Intellectual Property and Licensing, and two smaller businesses. 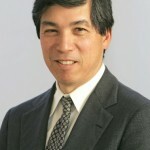 During his time with us, Shih will touch on many of the topics in his upcoming book, Producing Prosperity, including ideas for reviving the industrial commons to build both the expertise and manufacturing muscle needed to create new wave products — from electronics and appliances to solar panels and next-generation batteries — to regain competitive advantage.